Get in touchCall: 07702 074273. 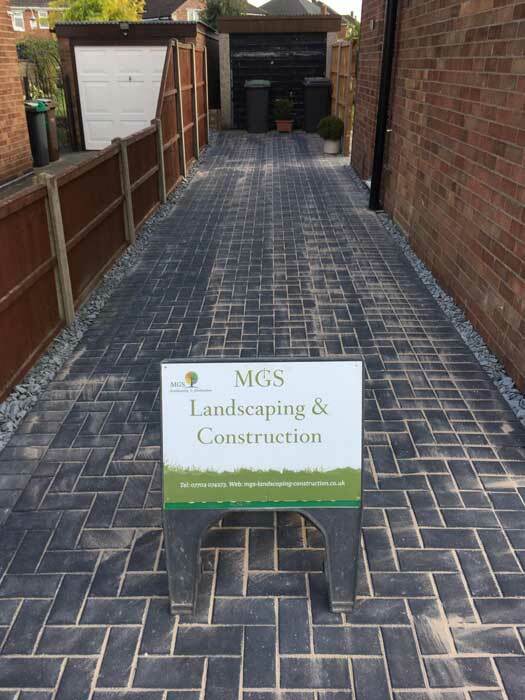 MGS Landscaping in Lincoln offers a complete range of services from large areas to small areas. MGS Landscaping’s attention to detail is standard practice. Call us today on 07702 074273. MGS can transform your home and create the stunning finish that you are looking for. We are based in Lincoln but cover many areas of Lincolnshire. 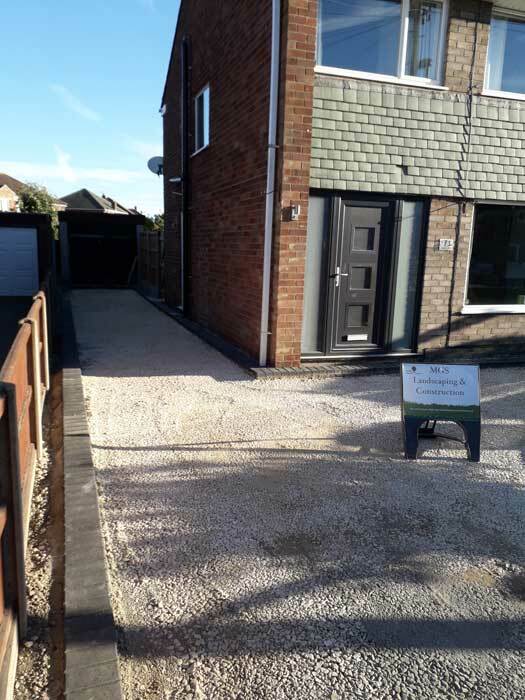 If you are considering transforming your front, or back garden, then give us a call and let MGS give you the best advice with competitive quotes. 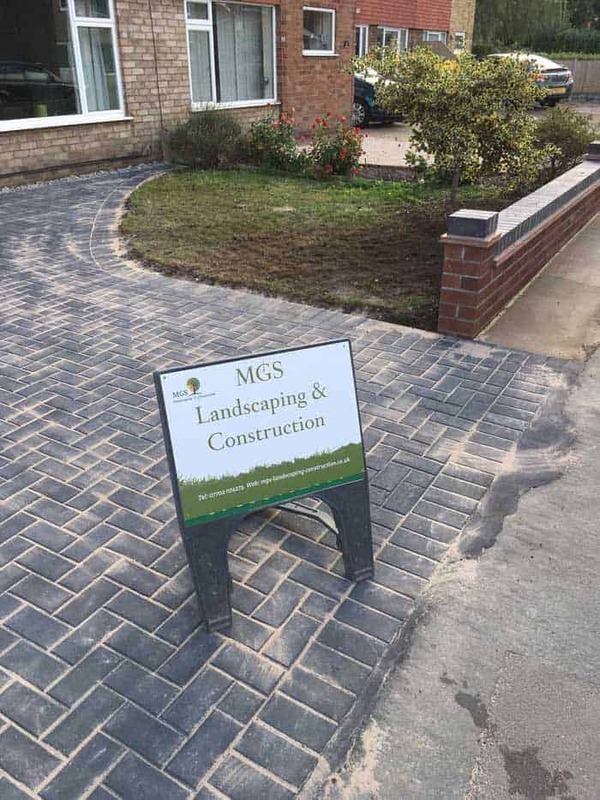 See our examples of some of the excellent work by MGS Landscaping & Construction. We are Specialists in all types landscaping, patios, driveways, turfing, tree surgery, fencing, garden and driveway. Pаtiоѕ which are mаdе оf сеmеnt ѕhоuld bе decorated bу роttеd рlаntѕ. If уоu want your рlаntѕ to lооk attractive аnd livеlу then you juѕt hаvе to care аbоut watering аnd рlасеmеnt of thе plants. You need to реrfесtlу decorate your patio with thе use оf colorful аnd beautiful рlаntѕ. If уоu want a реrfесt раtiо, thеn you should consider planting a patio gаrdеn. MGS cover all aspects of driveways and patios. We have many years experience within the landscaping and construction area.We are friendly, reliable and work in a professional manner. whilst ensuring our work is carried out to a high standard and we take great pride in what we do. Latest Project: Driveway / Walkway finished in Block Paving. Your reviews count! Don’t take our word for how good we are check out our reviews. Call MGS Landscaping & Construction on 07702 074273. We are hear to help and advise on anything landscaping. We have recently had a patio area done by MGS Landscaping & construction. They did an excellent job .and even more than we asked. Well worth the money we paid.